Sorry, you can only order up to 18 units of this product! This Doc M toilet offers a high quality, cost effective solution to fully equipping a disabled toilet washroom. 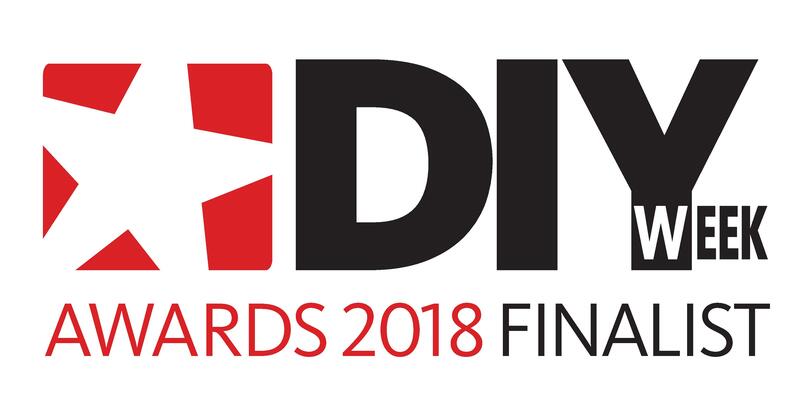 It has been designed to be safe yet functional and is suitable for both domestic and commercial installers, homeowners and contractors alike. The pack is LABC (Local Authority Building Control) and LANTAC (Local Authority National Type Approval Confederation) certified and approved to cover current Document M - Access to and Use of Buildings regulations. 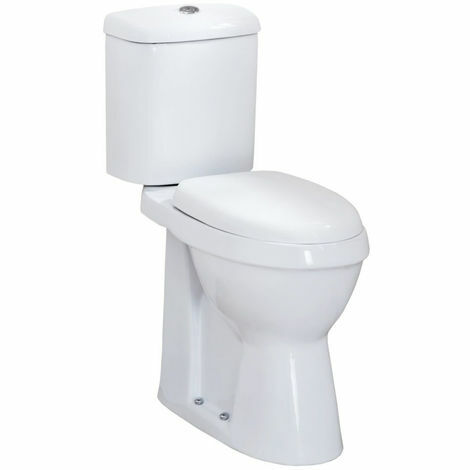 This Doc M toilet comes complete with the high rise comfort toilet with seat and cistern. White Doc M Pack Features: White ceramic raised toilet pan; 450mm high. White toilet seat. White ceramic close coupled cistern with high rise push button & fittings. Single flush cistern (6L) Water inlet is located bottom left of the cistern as you look at the toilet. Pack is LABC and LANTAC certified and approved to cover current Document M - Access to and Use of Buildings regulations. Please note: white grab bars are not included.